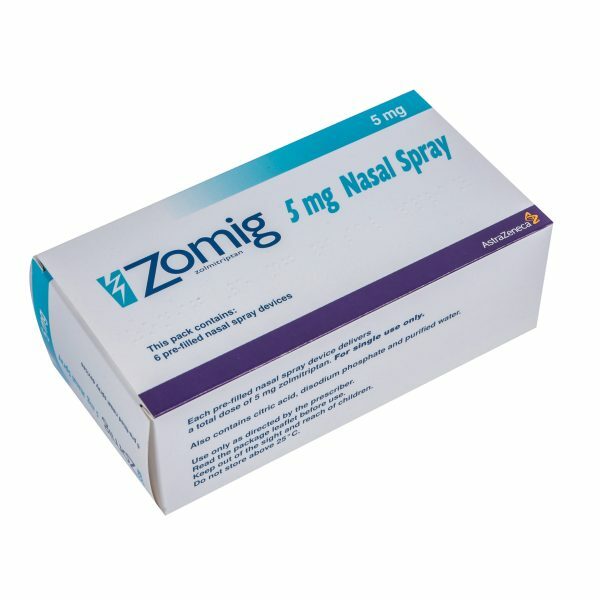 Migraine Treatments | Online Pharmacy UK | PostMyMeds Ltd.
View our range of migraine treatments. Migraine is said to affect up to 8.5million people in the UK with two-thirds of sufferers being women. Migraines usually develop in young adults. A migraine is a moderate to severe throbbing headache located at the front or side of the head. Migraine headaches may be accompanied by other symptoms such as nausea and light sensitivity, although not all patients will suffer from these. Migraine with aura: This is where the migraine attack is preceded by a warning sign such as flashing lights. This type of migraine may also be called a ‘classic migraine’ as it is most common occurring in 75% of cases. Migraine without aura: This is where the migraine attack comes on without warning. It is also known as a ‘common migraine’. Migraines are characterised by a moderate to severe throbbing headache located at the front or on one side of the head.The pain may spread to both sides of the head and can affect the face and neck too. Migraine symptoms usually last between 4 – 72 hours. In the case of classic migraines, an aura phase is characterised by warning signs which develop just before a migraine attack and may last for an hour. Diagnosis of migraines may be difficult and they should not be confused with headaches, such as tension or cluster headaches. Tension headaches: usually present with a mild, dull pain affecting both sides of the head and can last from 30 minutes to several days. Cluster headaches: usually presents as severe pain, affecting both sides of the head and you may feel a ‘stabbing’ pain behind the eye. Cluster headaches occur at the same time each year and can last from 15-180 minutes. Migraines: usually presents with a moderate-severe throbbing pain affecting the front or one side of the head, which can last from 4-72 hours and may be associated with nausea, vomiting, diarrhoea and visual disturbances. Certain medications can also cause migraines as a side effect, these include Nitrates, HRT and overusing certain painkillers. It is important to understand that not all people will be affected by the same triggers. How can I manage migraines? Although there is no cure for migraines, this condition can be managed through lifestyle changes and medications. Lifestyle changes should be made to identify and minimise exposure to any possible trigger factors, so for example if alcohol causes migraine that individual should avoid drinking alcohol. 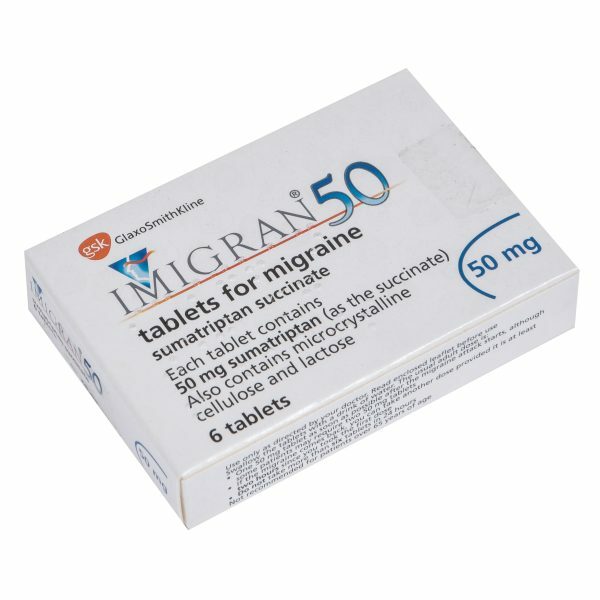 Medications (such as painkillers, triptans and anti-sickness tablets) which either provide symptom relief during an attack can also be used to help manage migraines. 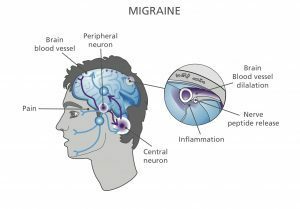 Other medications may be prescribed to prevent migraine attacks if they become persistent. 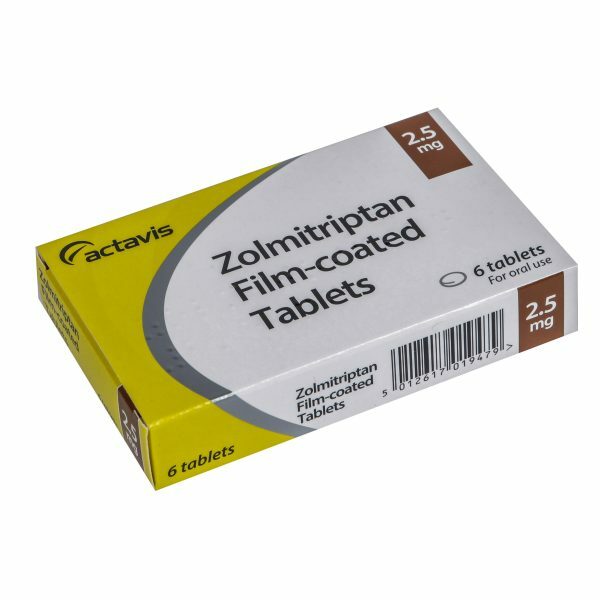 Triptans: These are a group of prescription only medications (POMs) licensed for the treatment of migraines. 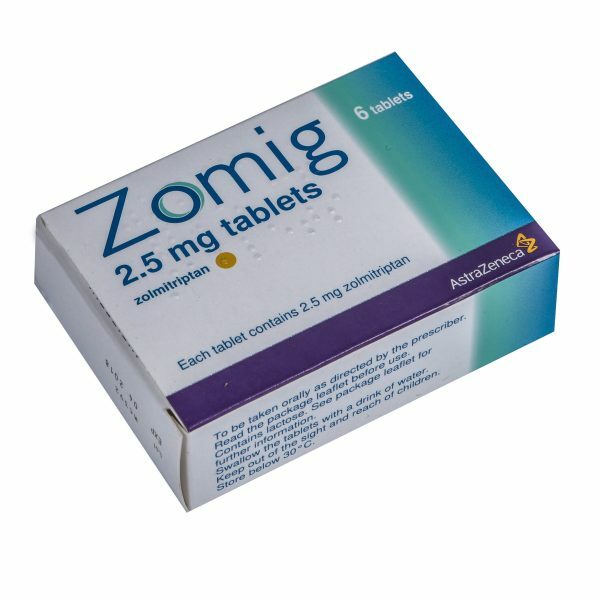 They should can be used if simple painkillers have failed to provide adequate migraine relief. 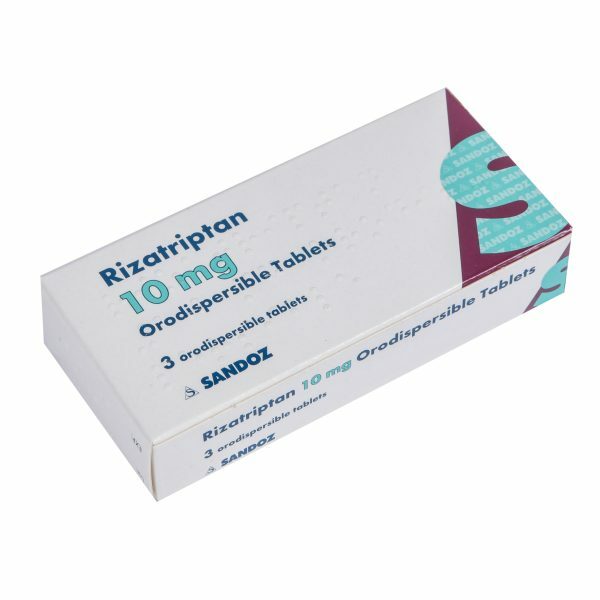 The Triptan family includes Sumatriptan (Imigran), Rizatriptan (Maxalt) and Zolmitriptan (Zomig). 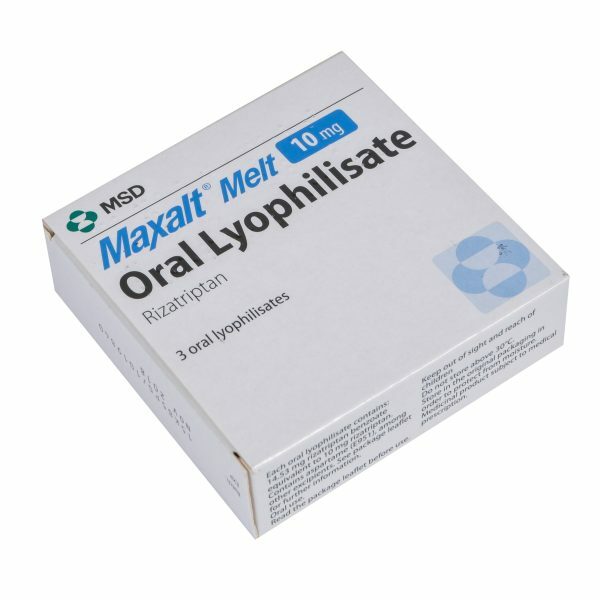 These medications are available in multiple forms including tablets, oral wafers, injections and nasal sprays. 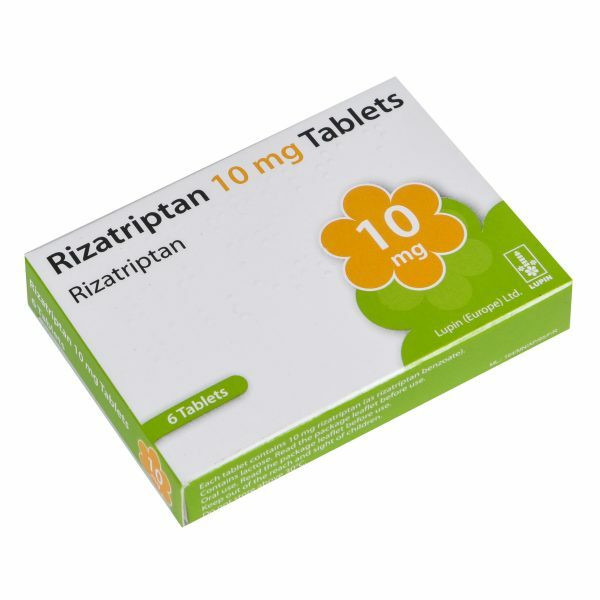 The Triptans work in the brain to help deal with factors that contribute to the development of a migraine attack such as blood flow and trigeminal nerve activity. 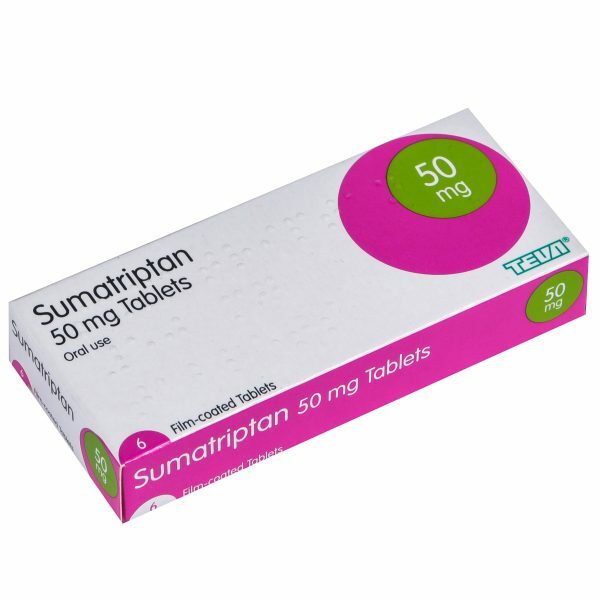 Triptans are effective for both pain and nausea in 75% of people.